Want to get serious about drawing? Get intensive one-on-one coaching with Rob Court. Improve your drawing skills. Learn to apply drawing to your own interests such as visual art, design, and illustration. Get exclusive lessons on how to use drawing to improve creativity and productivity in your life. Rob can also show you how to utilize an iPad in your creative routine. 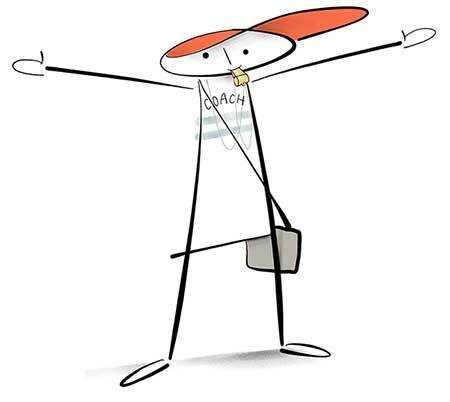 We’ll even set up your own portfolio page featured on the Scribbles Institute website! 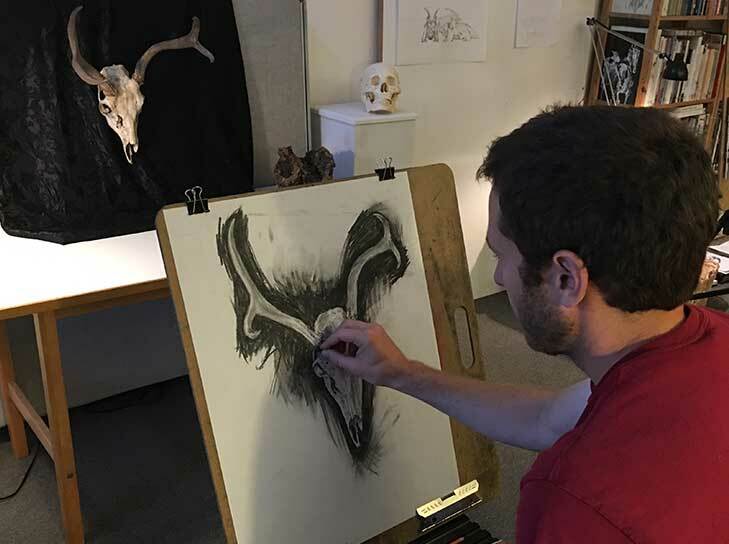 $395 per month Private In-Studio: Adult and youth one-on-one Drawing Lab sessions with Rob, once per week. Levels 1 (beginners), 2, and 3. Get intensive (but always fun!) lessons in basic observational drawing skills. Rob also helps you develop plans for applying drawing to specific goals. $525 per month Private In-Studio Plus: For adult and youth, Level 3 students. Enjoy additional one-on-one and Drawing Lab sessions, Skype access to Rob, and more (shown in details below). Intensive coaching focuses on specific directions you wish to pursue with your drawing. Dive deep into representational or non-representational drawing. Explore traditional and/or digital drawing media. Private Coaching hours include Wednesdays, Thursdays, Fridays, some Saturdays. $975 per month Premium Private: Get your creative career in gear! Exclusive one-on-one drawing sessions with Rob. Along with learning solid drawing skills, you’ll learn how to apply those skills for a more creative and productive lifestyle. Tap Rob’s background as an illustrator and designer to collaborate on projects and maintain goals in your art or business. Learn to utilize iPad drawing and productivity apps. And get your special VIP pass (shown in details). Would you rather draw in a group studio environment? 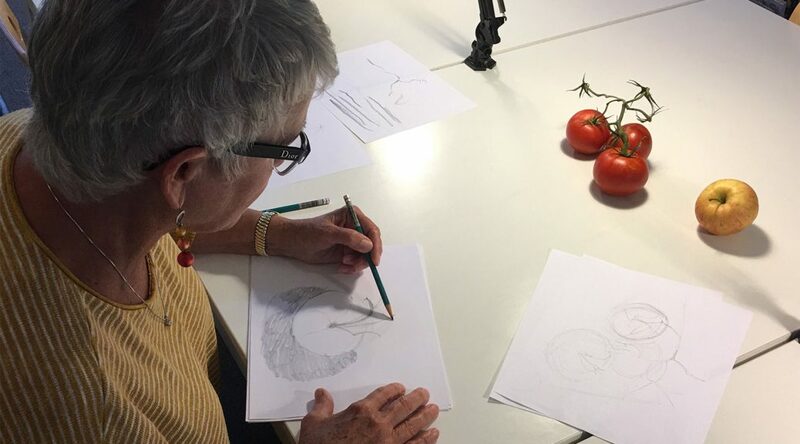 Find out about our sessions for adult and youth Drawing Lab.